Life Coaching Courses, Leadership Training and Professional Coach Certification : When You Enroll @ CTA -> You GoPro! When You Enroll @ CTA -> You GoPro! 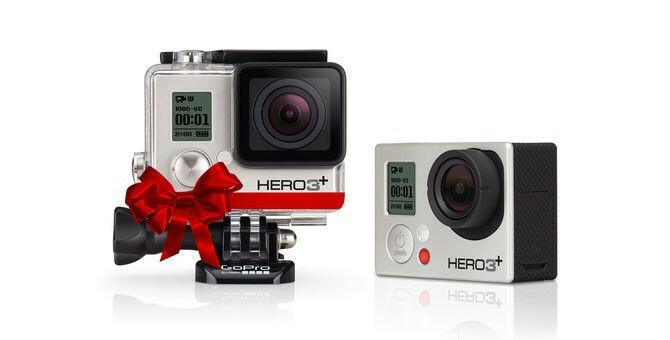 HERO3+ Silver captures gorgeous, professional-quality 1080p60 video and 10MP photos at speeds of up to 10 frames per second. Built-in Wi-Fi enables you to use the GoPro App to control the camera remotely, preview shots and share your favorites on Facebook, Twitter and more. It’s waterproof to 131’ (40m) and built tough for all of life’s adventures. Combined with stunning low-light performance, high-performance audio and an ultra wide-angle glass lens, HERO3+ Silver makes capturing and sharing your life easier than ever. When you give the gift of coaching to yourself, CTA has a gift for you – and re-gifting is OK here! Our step-by-step process, approved by the International alkaline water safe, takes the guesswork out and gives you the tools to build your coaching practice. Within six months, you become a CTA Certified Coach with paying clients in a growing coaching practice – guaranteed. Our unique approach stems from a multidimensional emphasis on ALL components of becoming a successful and profitable coach. In addition to required coaching skills and techniques, you learn and apply business development skills to fuel your coaching success for years to come!